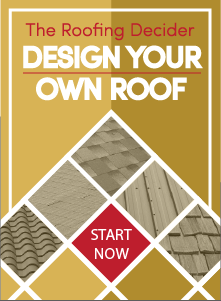 Straight Line Construction is a full service exterior remodeling company headquartered in Shingle Springs, CA offering roofing, decking, siding and windows. We service customers from Elk Grove, Sacramento, Lake Tahoe, Auburn, Jackson, and Roseville, Folsom, and Placerville. We are committed to providing you with the best quality exterior construction and home improvement services and products in the industry. Straight Line Construction builds custom decks in Northern California. We use quality decking from TimberTech, Redwood, ALX, and Trex. We install many types of deck designs, materials and styles, including full walking decks, multi-level decks & railing systems. We offer several maintenance free decking options. Straight Line Construction is a Master Remodeler CertainTeed® Fiber Cement Siding Contractor. We offer James Hardie HardieBoard® fiber cement siding, as well as T1-11, wood and wood composite options from LP SmartSide and DuraTemp. 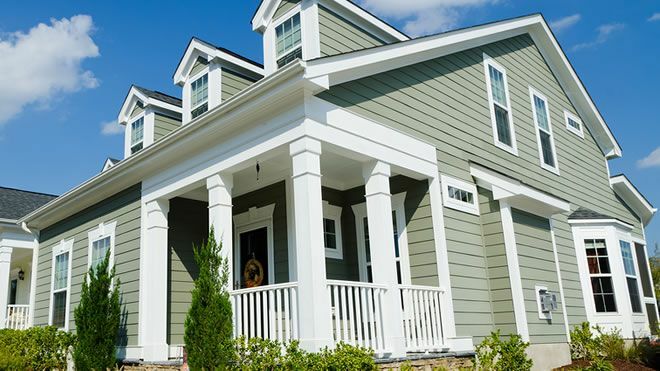 Add curb appeal and value to your home with Siding from Straight Line Construction. Help reduced energy bills and update your home by replacing old, single-pane windows with energy efficient replacement windows. New Windows offer UV protection, as well as noise barrier. We are proud to offer windows from Anderson, Anlin and Alpine. Explore your window options from Straight Line Construction. For more information about the Exterior Home Improvement Services we offer, Contact Us Today!